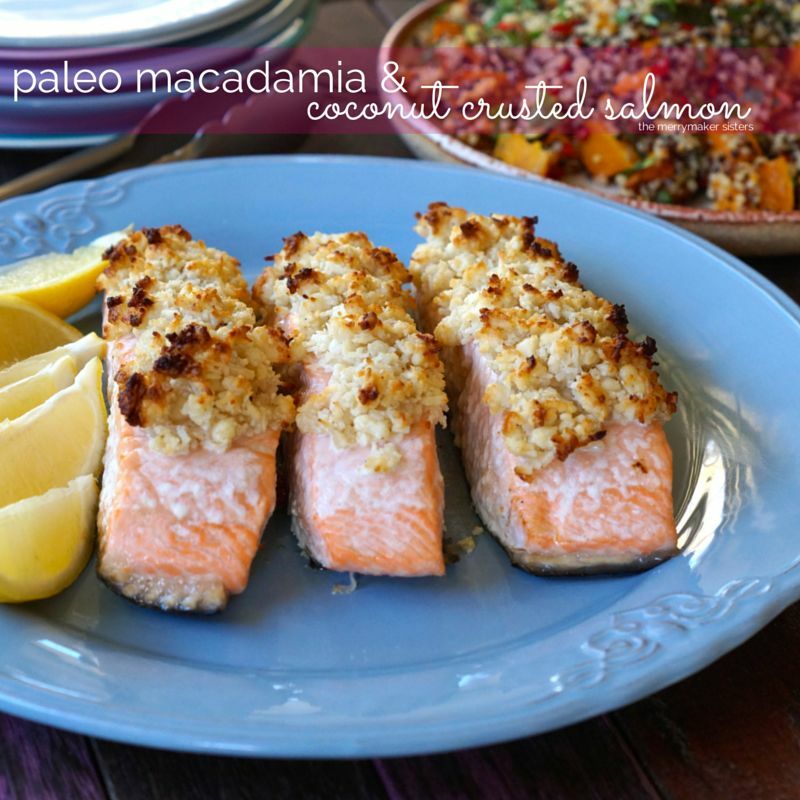 Paleo Macadamia and Coconut Crusted Salmon. Salmon! You are delicious, healthy and full of good fats. We like you, no, we LOVE you! Simple baked salmon is oh so amazing but sometimes we like to dress ours up a little. 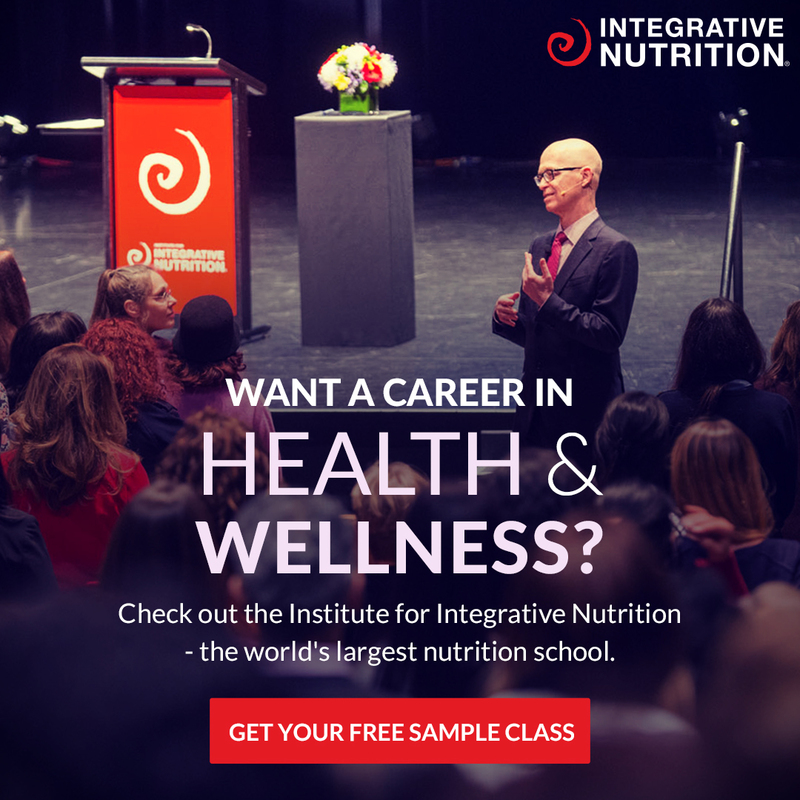 Today’s recipe is Paleo Macadamia and Coconut Crusted Salmon. It’s quick, it’s easy and yes it’s delicious (we’ve mentioned that already!). We bought our salmon from SupaBarn as part of our SupaMerry collaboration. They’re our go-to supermarket. They bring in super fresh seafood every Friday, Saturday and Sunday. You know it’s going to be fresh when it’s only sold 3 times a week, right?! What’s even better, SupaBarn makes salmon affordable. For this Saturday and Sunday 29-20 November, SupaBarn is offering fresh salmon fillets at just $19.99 per kilo. Yep, that’s cheap! If you’ve got a SupaBarn near you (check out the locations here! 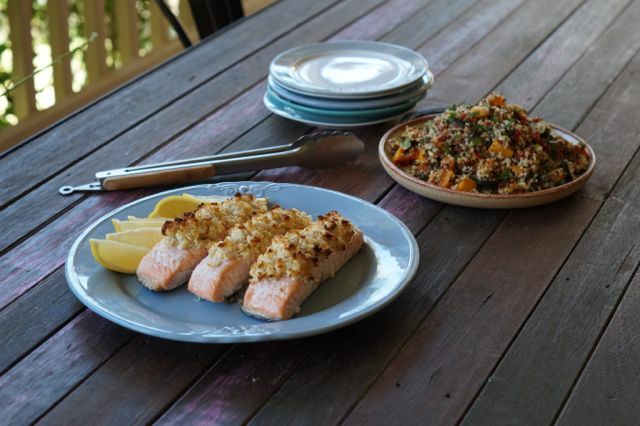 ), purchase some salmon and make this delicious Paleo Macadamia and Coconut Crusted Salmon! We served our salmon with our Healthy Quinoa and Pumpkin Salad. YUM! 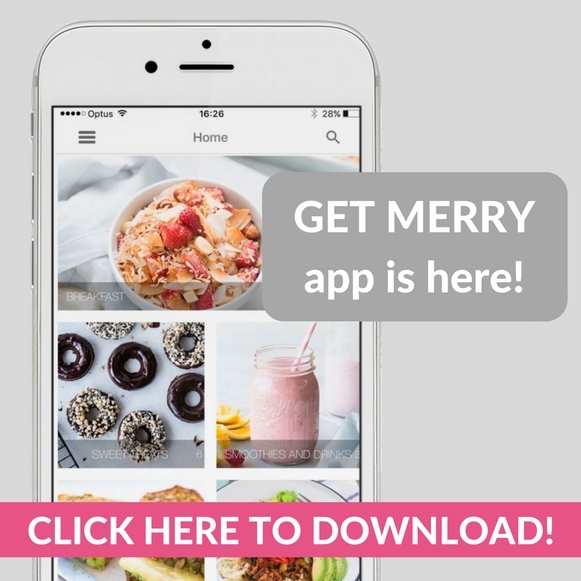 If you love it as much as us… share your pictures on social media and #TheMerrymakerSisters! 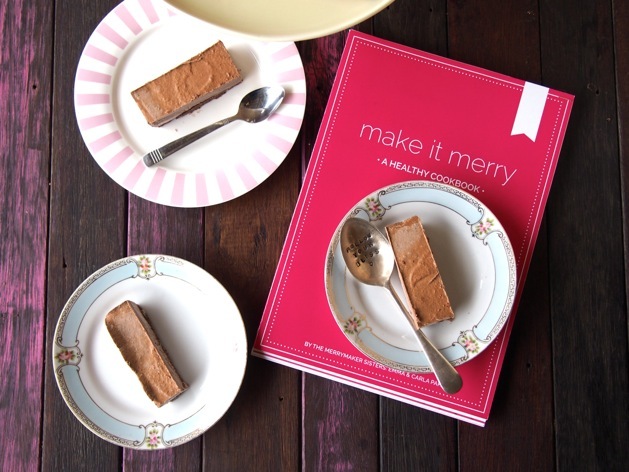 Here’s ‘Make it Merry’ with our Good Fat Cake! YUM! Preheat the oven to 180*C and line a baking tray with baking paper. In a food processor (we use our Vitamix) whiz the coconut and macadamias until crumbly. Transfer the coconut and macadamia mix to a bowl and stir through the lemon juice and season with salt and pepper to your liking. Lay the salmon fillets skin down on the baking tray. Place the crust mix on top of the salmon fillets, about 1 cm in thickness. Place the salmon in the oven for 15 minutes. Take out of the oven and enjoy with a side of our healthy quinoa and pumpkin salad!